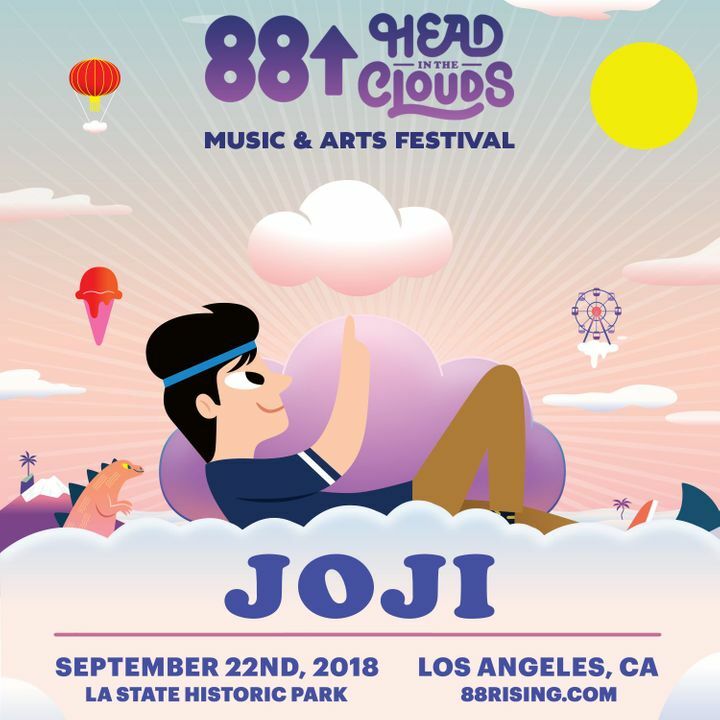 See it live with the rest of the 88rising crew at Head in the Clouds Festival in DTLA on Sept 22. Was an awesome show, Rei was awesome and Joji was amazing!! The only thing thing I disliked was that it was shorter than I expected but it was a great show, honestly.